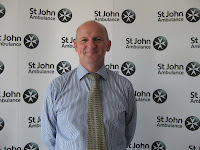 Alex Swift, St John Ambulance’s North West Regional Director. I want employers to recognise first aid as a vital element of their corporate social responsibility, not just as a legal tick box, but as a way of reducing the number of unnecessary deaths. We recently found that each year up to 150,000 people die in situations where first aid could have given them a chance to live. Up until now the magnitude of this problem was not known. Many organisations have CSR policies or community initiatives that tackle problems we face as a society, such as making their practices more sustainable. It’s encouraging that businesses want to prevent long-term effects on our environment but by also training more people in first aid they can give staff the ability to make an immediate difference between a life saved and a life lost. Companies are already required to train a minimum number of staff in first aid. We are asking them to go further and train as many employees as possible or at least help spread basic first aid knowledge within the workplace. We can reduce the number of people dying needlessly while employees feel empowered, cared for and recognise the positive contribution their employer is making. Many businesses offer employees gym memberships or language lessons, but what could be more important that equipping your workforce with the skills to save a life? First aid training helps to keep employees safe, and provides them with life saving knowledge that benefits not only their colleagues, but their families, friends and community. What better legacy for an organisation to leave than life itself, and the ability to preserve it. St John Ambulance is reinforcing this message with a trade advertising campaign which builds on the success of our recent award-winning national adverts. We plan to introduce a national awards programme next year to recognise businesses leading the way in first aid. St John Ambulance can work with businesses to find a solution that suits them and can offer in-house training if needed. 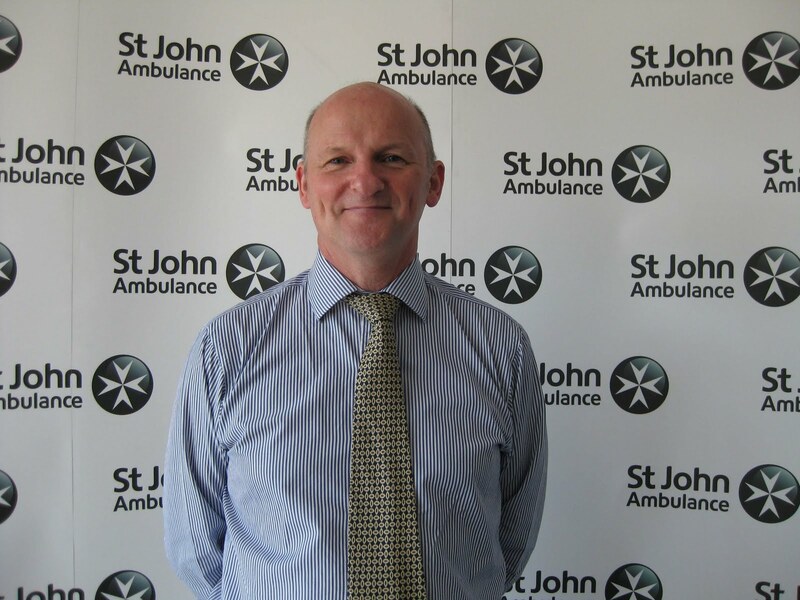 For a free needs assessment or to book a first aid course call 0844 770 4800 or text ‘needs’ to 88008 or visit http://www.sja.org.uk/ Chamber of Commerce members are entitled to a 10% discount off St John Ambulance courses in the North West.